Miche shells | Simply Chic For You ~ Images! Sunny yellow is such a big color for spring 2013! How will you rock the look? Leave a comment and let me know, either here or on my Fashion article blog. Black Friday Miche Sale! 55-75% Discounts Begin Now! 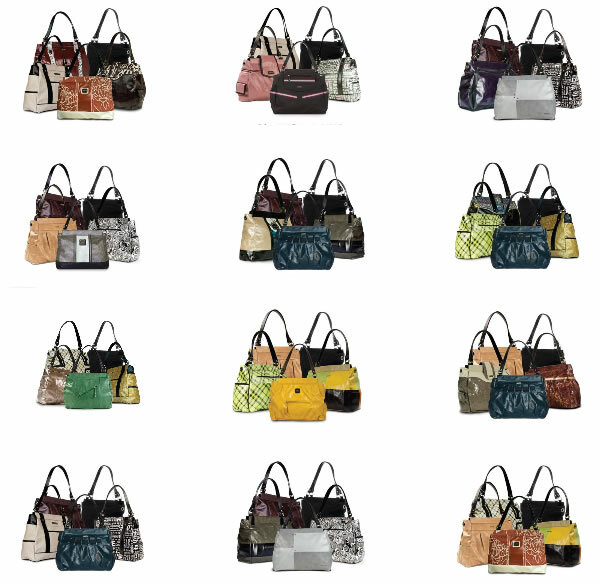 Miche’s Black Friday sale is running now through Cyber Monday! Join the Online Mystery Hostess Cyber Weekend Party to be entered for a chance to win the Hostess Rewards for all sales through my online store this weekend! Miche Cyber Bundles are made of 1 base bag and 4 shells. There are 12 Classic Cyber Bundfes are just $39.95, and the 12 Prima Cyber Bundles are just $49.95! PLUS additional select shells will be available for just $7 and $10! Look for lots of retired shells to be rotated through the store this weekend for just $7 and $10. Check back often! Each order placed through my Cyber Weekend Online Mystery Hostess Party will be entered to win the Hostess rewards for all qualifying purchases! This is a great opportunity to add to your own collection, as well as to complete some holiday gifts! What a wonderful way to start a special friend on her own Miche Adventure! More details can be found at http://www.simplychicforyou.com/ But why do more research? Shop and save now by clicking here!